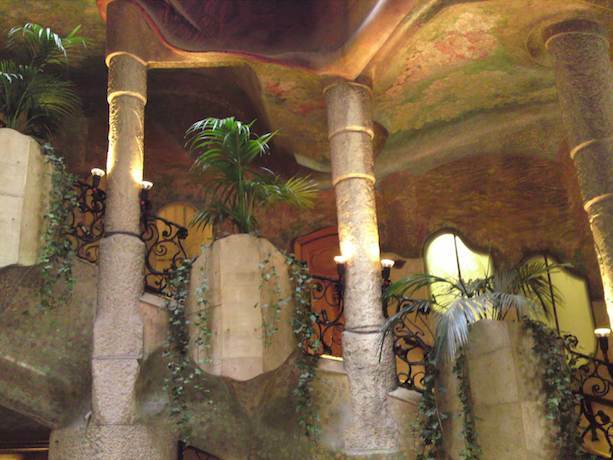 In Barcelona you hear a lot about Gaudi. Much of his work is colourful and, well gaudy, including beautiful mosiacs and details. 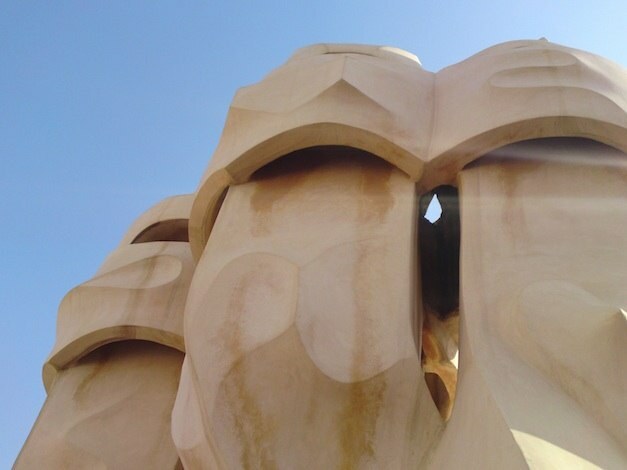 La Pedrera stands apart for me. It’s an apartment block, a living work of art, and if you are as lucky as us and see it on a day with few crowds, you can almost imagine how wonderful it would have been to live here.